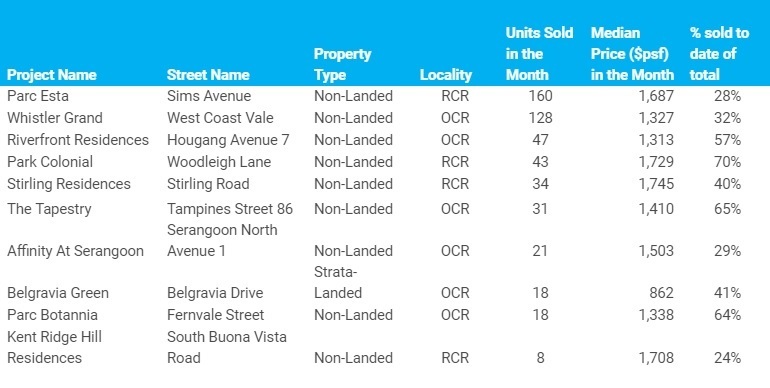 Despite the sharp drop-off in new private home sales in December against November, the number of units sold last month – 602 (excluding Exec Condos) - was actually quite encouraging considering the absence of any new project launches and the year-end festive period where market activities tend to slow substantially. 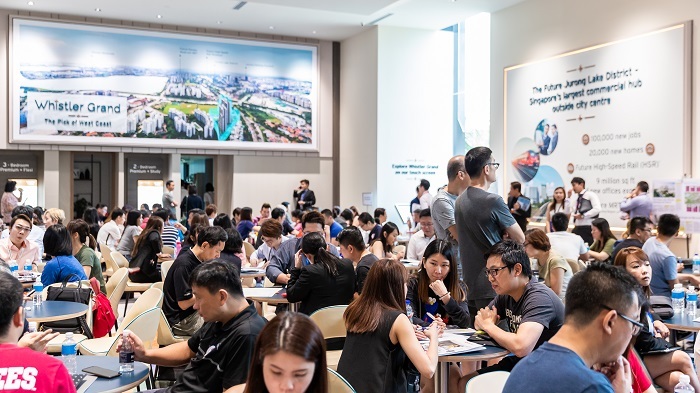 In fact, it was the highest sales done in the month of December since 1,410 units were sold in December 2012, says Tricia Song, Head of Research for Singapore, Colliers International. Developers’ sales last month fell by 49.9% from November to 602 (excl. ECs), but were up by 39.7% against the 431 units transacted in December 2017. After accounting for units that were returned in the quarter, we estimated the total new home sales for the full 2018 to come in at 8,706 units, down by 17.6% from the 10,566 units in 2017, says Colliers’ Song. Including ECs, developers sold a total of 605 new units in December. Homebuyers continued to pick up units from projects that were launched in November – notably Parc Esta and Whistler Grand – as well as those from earlier launches. The top-selling private residential projects in December were: Parc Esta which sold 160 units at a median price of $1,687 psf; Whistler Grand which moved 128 units at a median price of $1,327 psf; Riverfront Residences where 47 units were transacted at a median price of $1,313 psf; and Park Colonial which sold 43 units at a median price of $1,729 psf.